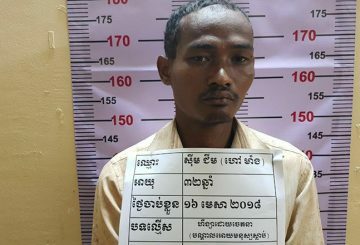 Police Kampong Speu province’s Samrong Tong district arrested a farmer who allegedly hacked his girlfriend on the head with a hoe. 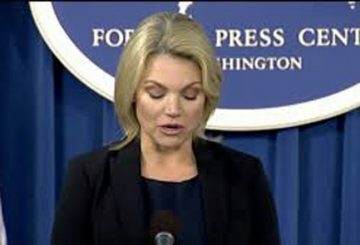 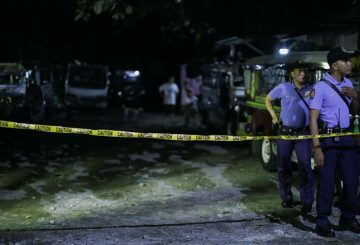 A suspect is in custody after an American diplomat was found dead at home. 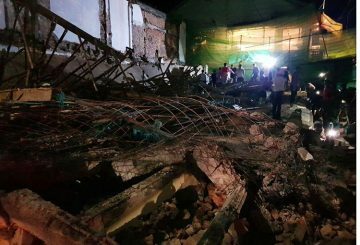 One construction worker died and four others were injured when a French-colonial building collapsed, falling on them in pub street area in Siem Reap province. 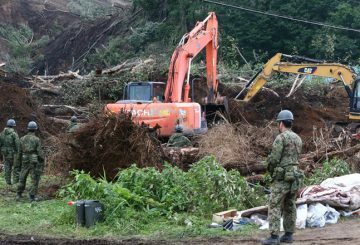 A total of 21 people have been confirmed dead under Hokkaido earthquake. 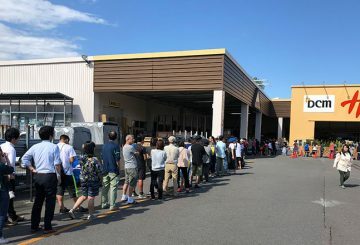 Two people are dead and 120 injured following an earthquake in Hokkaido. 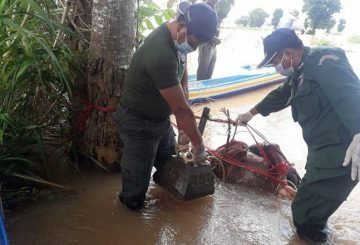 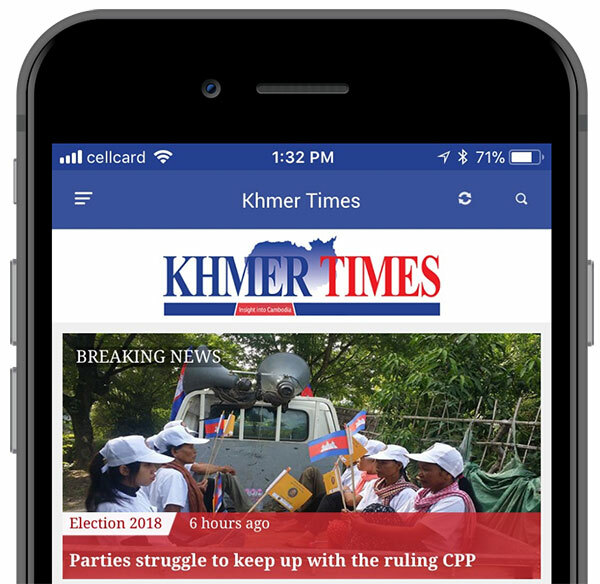 Police in Kandal province are investigating the murder of a man whose body was found in the Tonle Basac river in Koh Thom district. 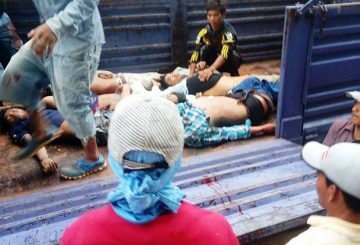 Four construction workers died and another worker sustained serious injury when the construction elevator they were standing in fell off from a building in Pailin province’s Sala Krao district. 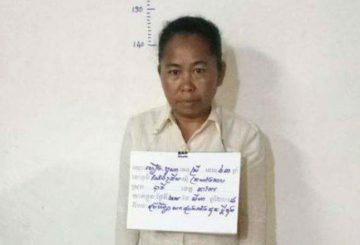 Takeo Court charges a 44-year-old woman after she set her husband on fire in a fit of jealous rage and left him for dead. 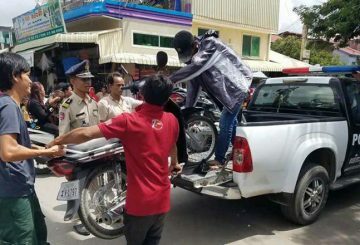 Takhmao city police arrest four Khmer Muslims over beating a youth dead. 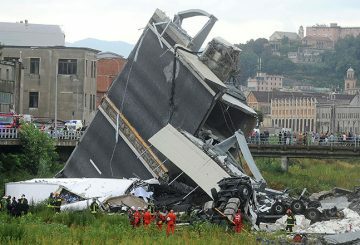 At least 38 Italian are dead and dozens injured when a motorway bridge collapsed. 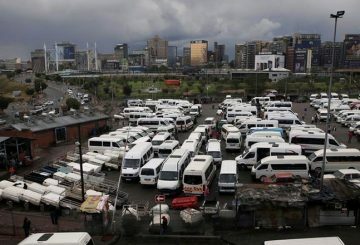 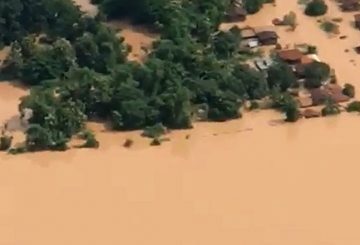 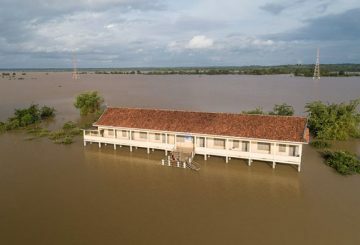 Number of dead from weeks of flooding across the country has risen to 15, the National Committee for Disaster Management says. 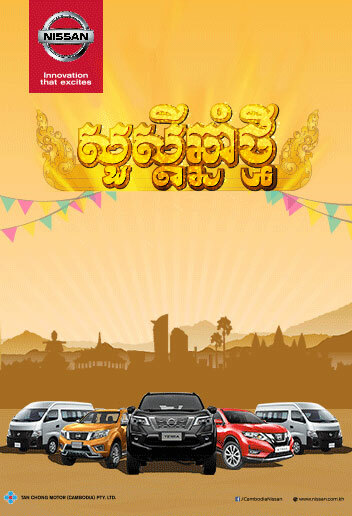 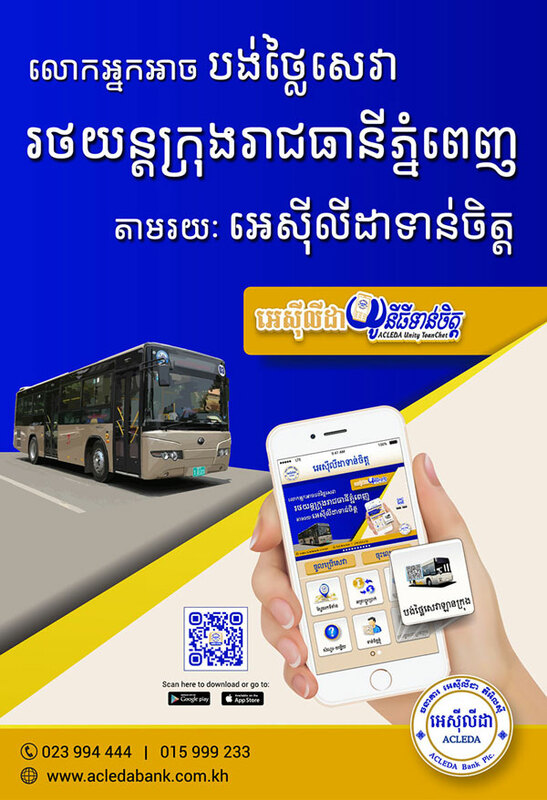 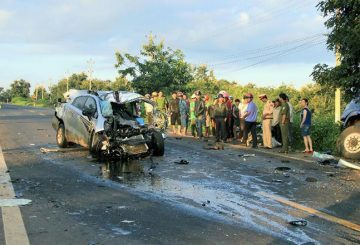 Preah Sihanouk Court charges three Chinese over multiple traffic accidents. 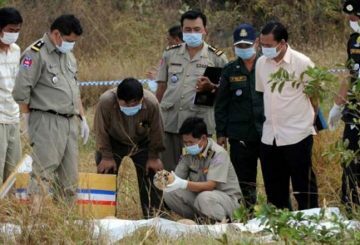 Sanamxay Governor Bounhom Phommasane has said 19 people have been “found dead”. 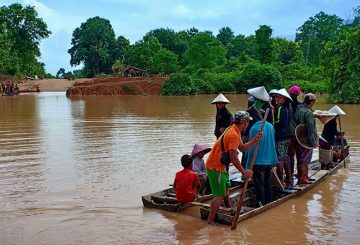 An under-construction hydropower dam collapsed in Sanamxay district of Laos. 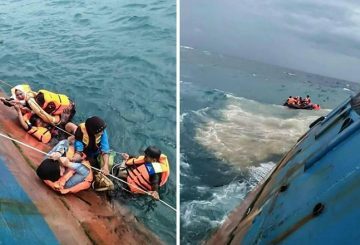 The captain of a sinking Indonesian ferry managed to steer his ship onto a reef. 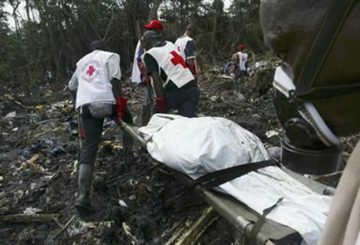 Nine people are killed and dozens injured when a bus and truck collided in Kenya. 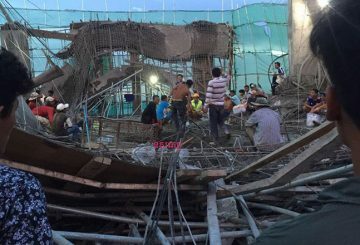 Two construction workers die and five seriously injured after concrete frames fell from the Mekong View Tower 6 Construction site. 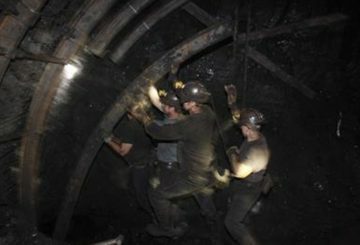 Rescuers searching for three Polish miners trapped underground since a tunnel collapsed eight days ago have found two bodies. 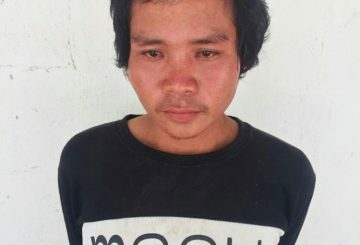 Police arrest a man who dumped the body of his unconscious girlfriend in the trash. 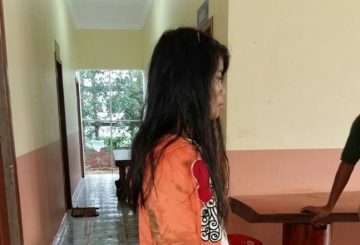 Kandal Provincial Court has charged a man over the murder of his 53-year-old mother.